This is a Bok globule, not an HII region. 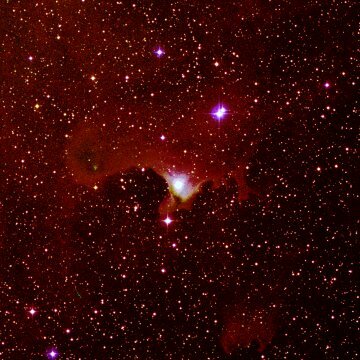 New stars are forming nside the glowing globule, [CB88] 230, within the Lynds dark nebula LDN 1177. Another image of this object can be found here.